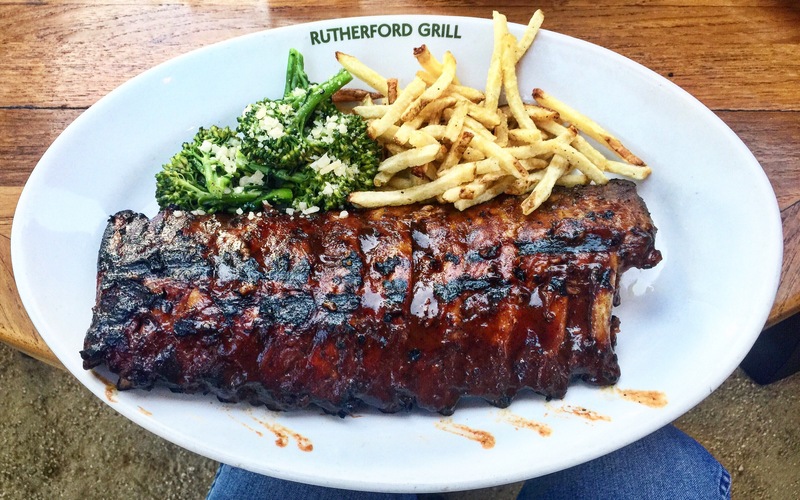 Comments: Rutherford Grill is a staple in the Napa scene, located right on Main St. With a ton of good options on the menu, I went with the ribs which came highly recommended from our waitress. The ribs were tender and flavorful. The vibe and service were worth the price of admission.